The booming craft spirits industry has many newcomers but Riannon Walsh, President of Celtic Malts Inc.and Well Aged Whiskey Company is a rarity in the field. 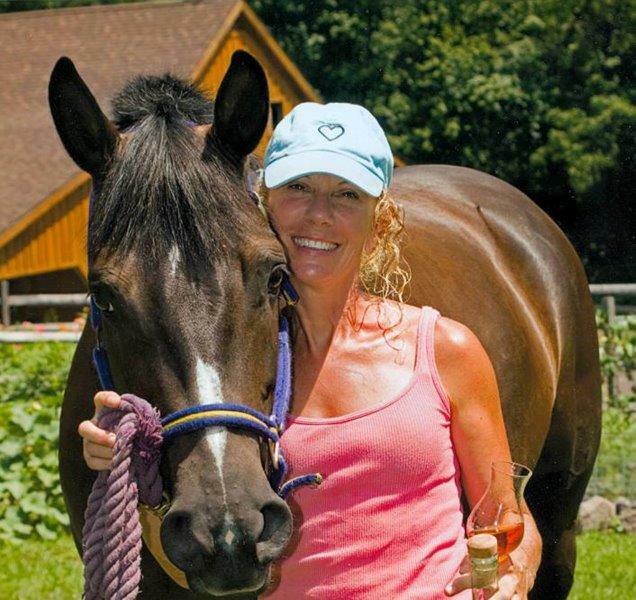 For over 25 years, she has been a well-known and highly respected presence in the international spirits industry. Ms. Walsh has achieved a reputation as both a highly skilled nose and forward thinking creator of craft spirits. She is an avid supporter of both independent bottlers and craft brands in the US, UK and Ireland. Riannon was cited as one of the top 10 women distillers worldwide in the 2016 Spirits Industry News. This accumulated knowledge is now available to you…..Nosing talent, deep industry experience and extra ordinary creativity allows us to bring your spirits venture to life on a path to success. Riannon ‘s career skills range from the consultation process of startup distilleries and execution/build of craft distilleries to creation of a range of whisk(e)ys and other artisanal spirits. She is acclaimed as a sought after ‘Nose’ for selection of high-end casks of whiskies for independent bottlers. 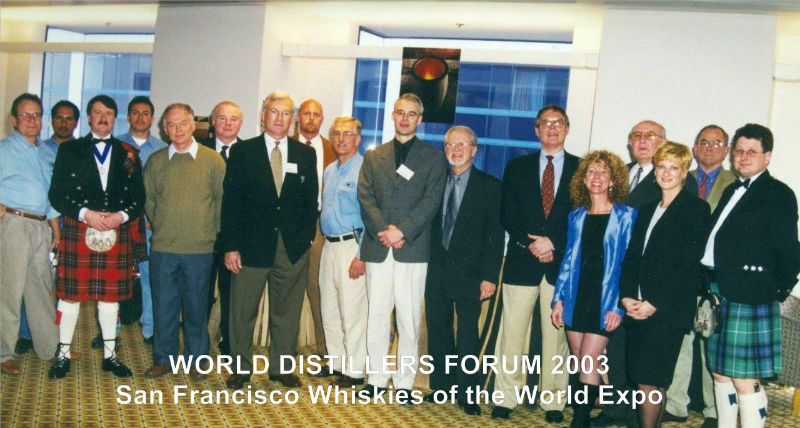 She is also the founder of the San Francisco based Whiskies of the World Expo which she sold in 2010. The show continues in multiple cities, nationally. 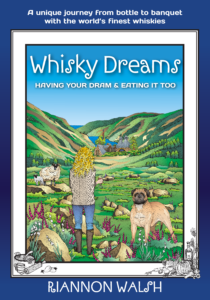 Somewhere in those busy years, she found the time to author Whisky Dreams, a unique book of cooking with fine whiskies and tales of life in the fascinating world of stills and spirits. No matter your aspirations, Riannon and her team’s full range of services will bring your brands or cask ownership dreams into reality.